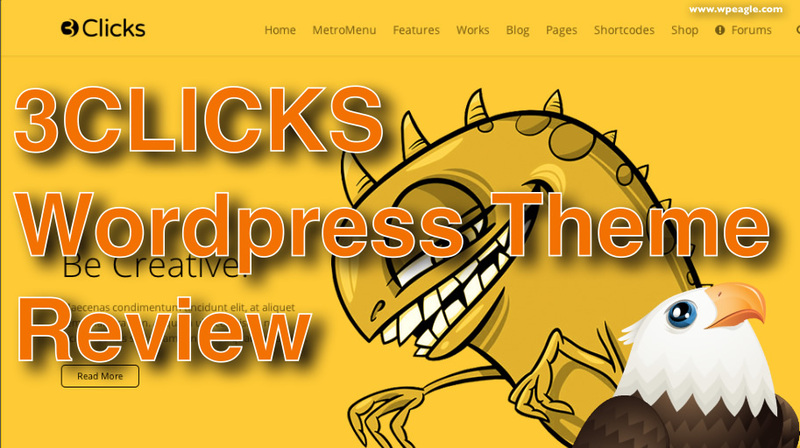 I’ve been using the excellent 3Clicks theme on a number of WordPress projects i’ve been working on and it’s brilliant! So rather than keep all the good themes for myself, i’m sharing this find with you so you can get hold of a copy too. It’s available on Themeforest for just $58. 2) Yes you can, although I would probably put it in the sidebar rather than changing the main nav per page which could be confusing for visitors.